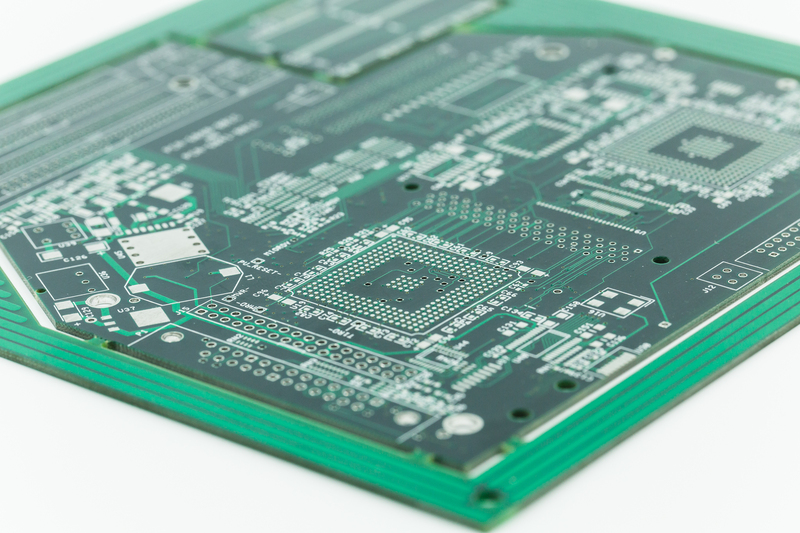 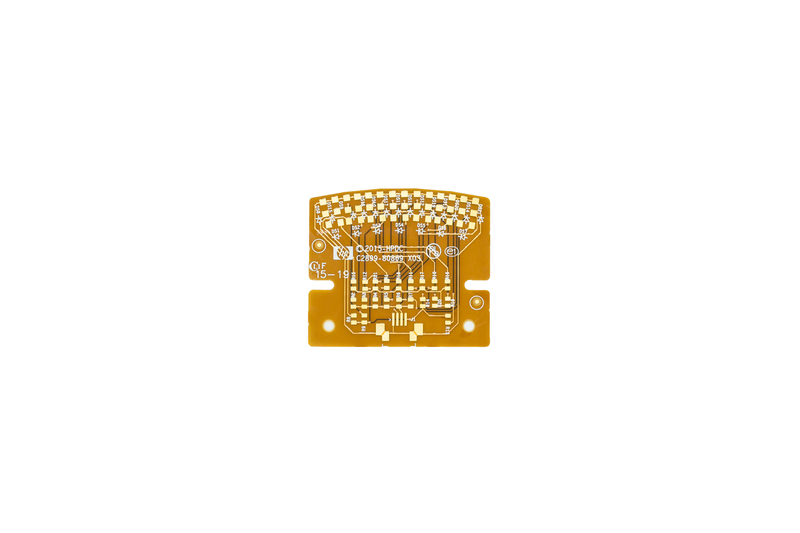 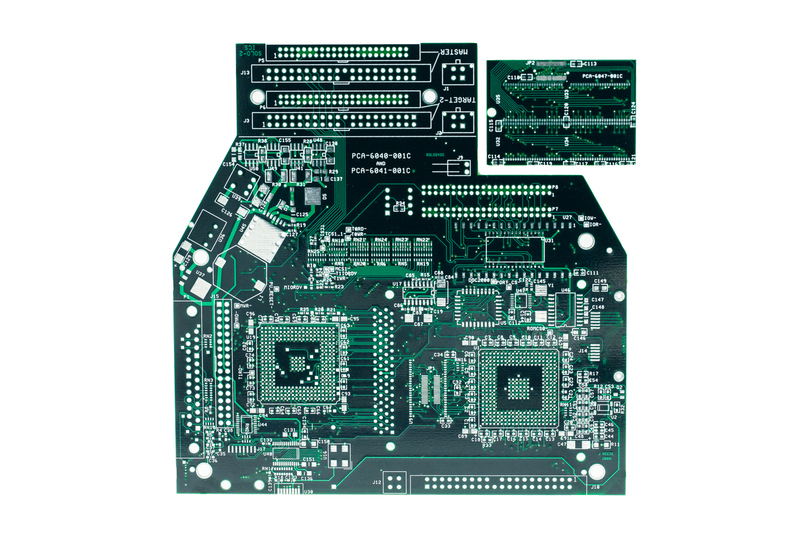 Rigid PCBs can be single sided (one copper layer), double sided (two copper layers) or multi-layer (outer and inner layers). 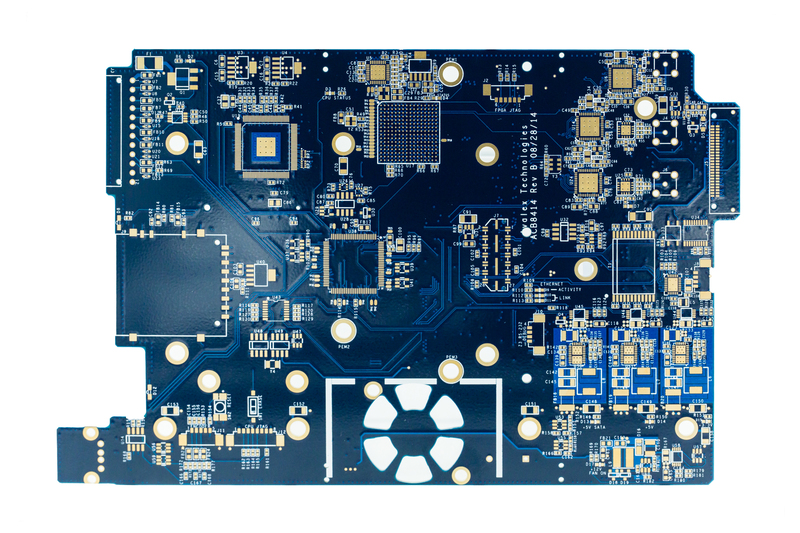 Conductors on different layers are connected with vias. 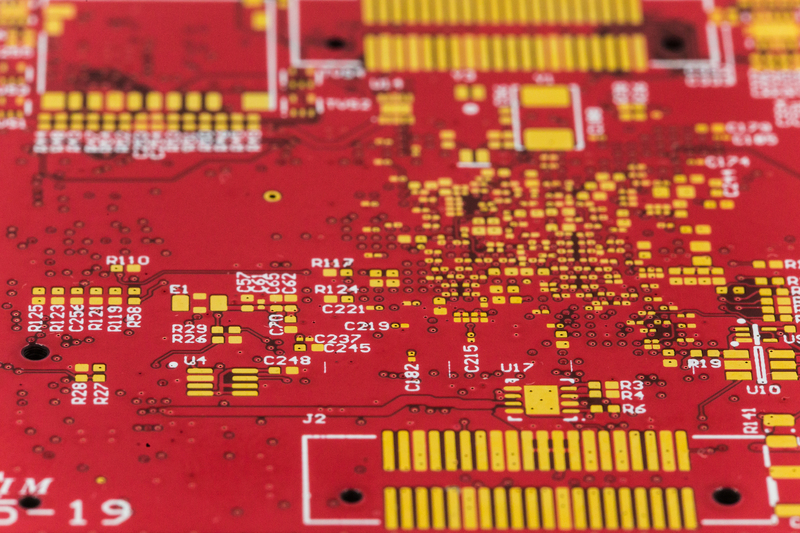 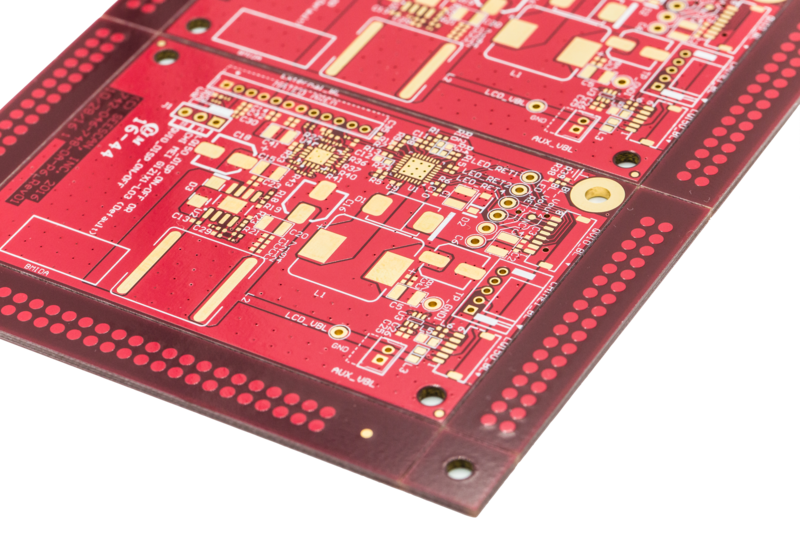 Multi-layer Ridgid PCBs allow for much higher component density. 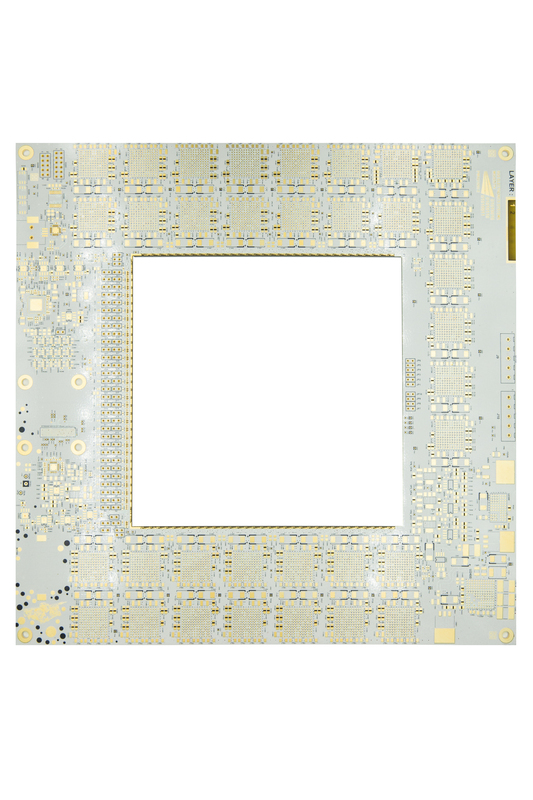 FR-4 glass epoxy is the primary insulating substrate. 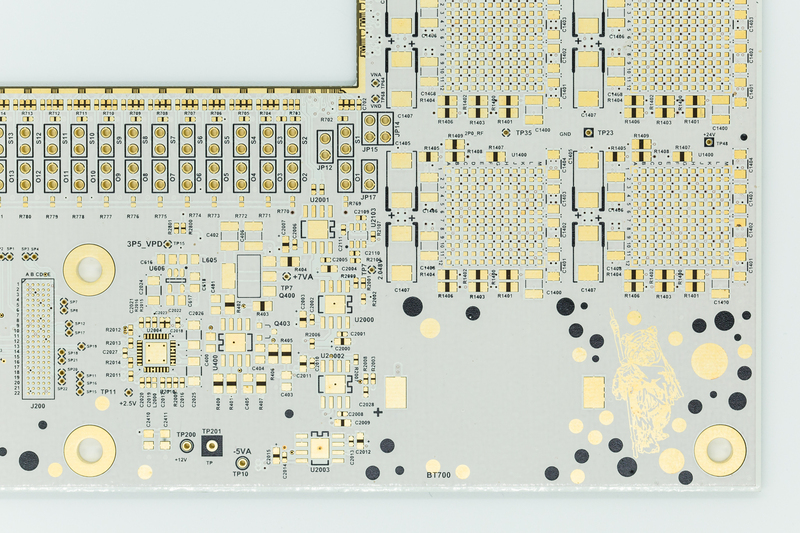 A basic building block of the Rigid PCBs is an FR-4 panel with a thin layer of copper foil laminated to one or both sides. 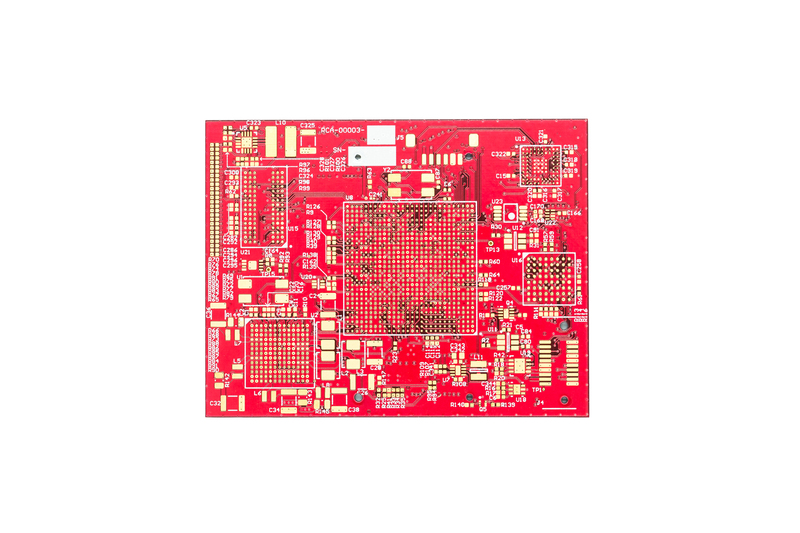 In multi-layer boards multiple layers of material are laminated together.